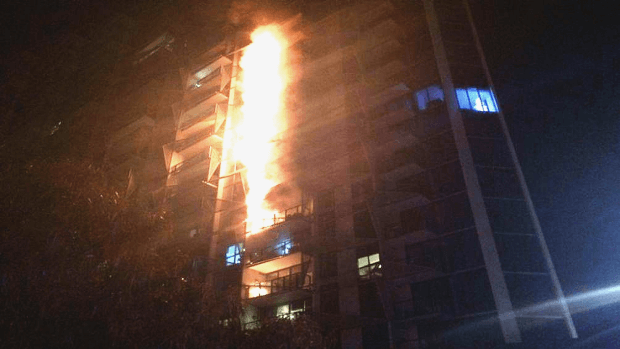 Owners at Melbourne’s Lacrosse building have taken out an $11 million loan with strata finance providers Lannock to cover replacing the building’s combustible cladding after the fire at the residential tower in the city’s Docklands area two years ago. The owners corporation s currently taking legal action against builder L U Simon in the Victorian Civil and Administrative Tribunal in the hope of recouping damages of $24 million. However, for legal and safety reasons, they must replace the dangerous cladding,as soon as feasible, regardless of who will foot the final bill. They have opted for Lannock, a major sponsor of this website, due to funding availability and competitive loan terms. 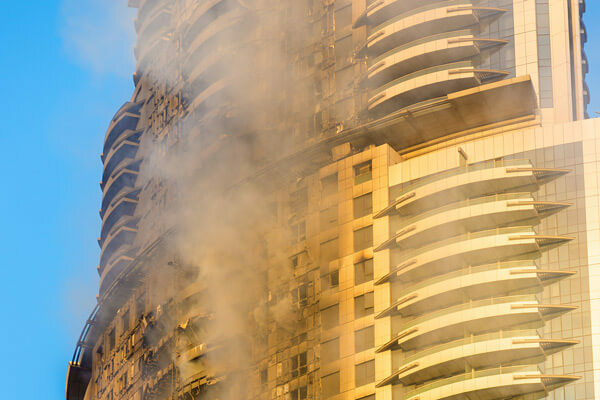 Lannock was already prominent in helping strata owners to deal with the unexpected and often huge expenses related to the discovery of flammable cladding and its subsequent ban by state governments. One side-effect of the panic that spread after the terrible, fatal Grenfell fire in London last year has been shock increases in strata insurance premiums due to risks associated with flammable cladding. These sharp rises have left many apartment owners struggling to meet price hikes and at risk of having their insurance cover cancelled for late payment, says a spokesman for Lannock. All strata buildings are required by state laws to have full insurance coverage. The high risk of inflammable cladding has put buildings in an invidious position where they have to insure the building at higher premiums, then pay for the cladding to be removed and replaced with safe material. Earlier this year, the Victorian state government announced a plan to allow strata owners to pay off state loans provided to cover the cost of cladding replacement through their rates. To help owners caught out by unexpected premium increases, Lannock has developed Insurance Premium Funding, an unsecured loan to owners corporations that allows them to spread the increased cost of the premium over 12 months. 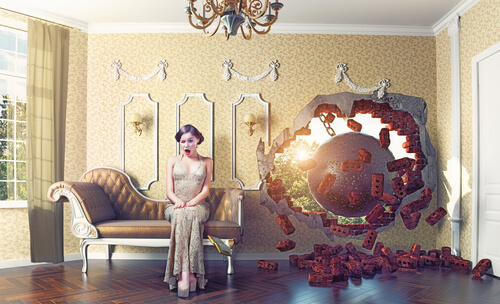 The fixed-interest loan doesn’t affect the choice of insurer or policy. 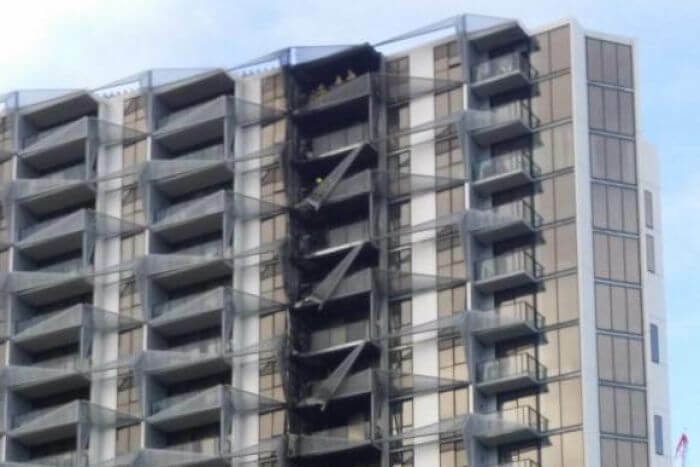 Flat Chat readers should contact Lannock for more information on Insurance Premium Funding as well as strata loans available for blocks that need to replace their cladding but lack the funds to do so.